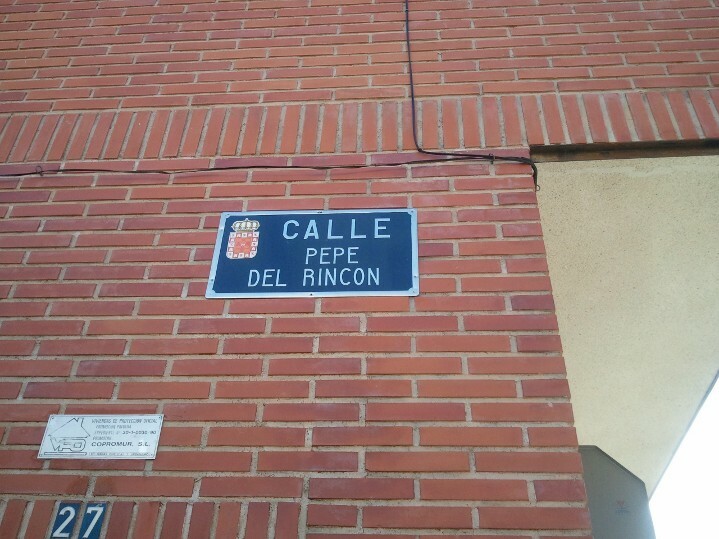 So what’s it like living in Spain? Well… it’s very different. We live about 20min (walking) away from the city of Murcia. It’s still considered Murcia but there are different neighborhoods around and within Murcia. They are all almost like their own small villages, somewhat. Everyone knows everyone. 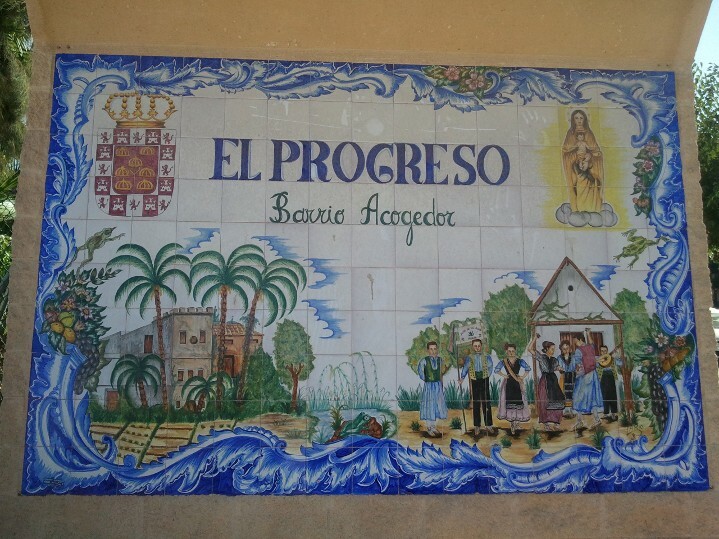 Ours is Barrio de Progresso. It’s small and pretty quiet. Most people come out at night. Spain is a country that lives at night it seems J There are a lot of families with children in the area and I’m pretty positive we are the only Americans lol. There are a lot of bars and small restaurants within walking distance from our place, which anyone who knows us, knows we really like J We’ve been to a few of them already…some more than once in one day! There’s a bakery nearby that has really good bread, we buy a loaf almost every day. We live on the bus line which is great because we can get to Murcia central very easily if we don’t feel like walking. Everyone looks at us or I should say stares at us. Everyone…men, women, babies, dogs…even other black people stare at us lol. I guess we really stand out. However, the people here are generally nice and helpful. When people figure out we speak English some try to say what little they know or they speak Spanish slower or explain more so that we can follow what’s being said. There are even a few French speakers we’ve met in the neighborhood. It’s hot here. In the mornings and at night it’s a bit cool, sometimes a little bit cold but by mid-day it has warmed up. It’s been generally in the high 70’s to 80’s since we’ve been here, and it’s November! Summer is going to be very hot! Did I mention we don’t have air conditioning?! (Still want to visit? J)There are some in the hall here who leave for two months during the summer; apparently everyone goes to the water during the summer months. So I guess we’ll see how it is when summer rolls around. Next PostEl maravilloso mundo de los idiomas?! ?